As a child I remember coming home from school, throwing my shoes off and blazer and running into the kitchen where my mum was always found. 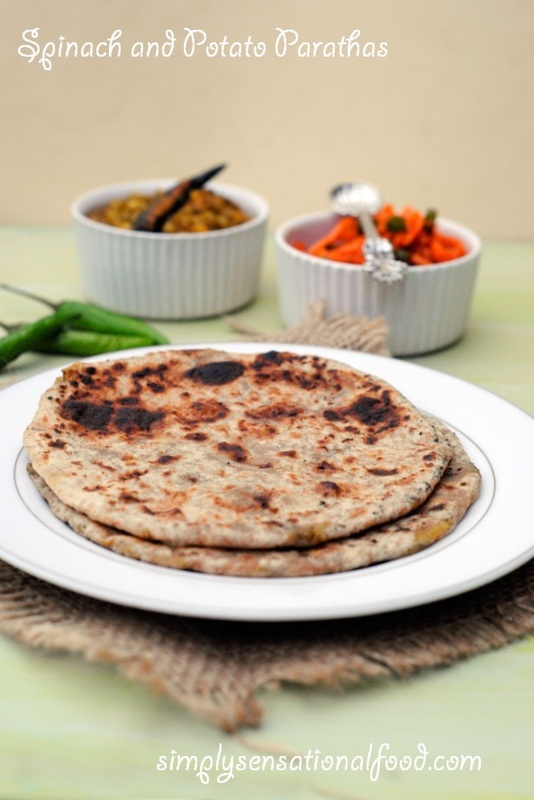 She would be at the kitchen stove cooking these amazing mouth watering parathas.The kitchen would be filled with a smoky haze from the griddle, her arms dusted in flour as she magically rolled one paratha after another to simple round perfection. The fillings would vary from season to season but the spinach and potato parathas were always a regular. I devoured these hot and spicy paratha straight from the griddle served with sweet, tangy yoghurt and her home made mango pickle. You didn't need anything else with these. They were heaven on a plate.I am sure my mother felt secretly satisfied with a glee of triumph that she had won the battle of feeding her children the dreaded spinach! Indian flatbreads stuffed with spicy spinach and potato mixture. 1. In a bowl add the flour, 1/2 teaspoon salt, 1 tablespoon oil and make a soft dough adding a little water at a time.2. Cover the dough with a damp cloth and keep aside.3.Finely chop the blanched spinach and add it to a large bowl.4. Using a potato masher, mash the boiled potatoes and add them to the spinach.5.Add the salt, green chillies, ginger, lemon juice and turmeric powder and mix all the ingredients together ensuring there are no lumps of potato. 6. Divide the mixture into 8 golf sized balls and keep them aside.7. Knead the dough and divide it into 8 parts.8. 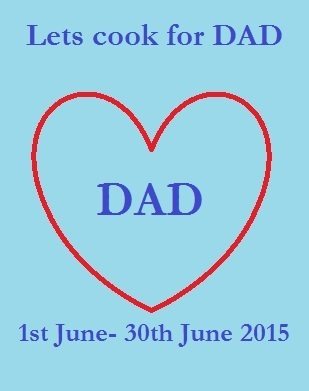 Roll out a 3 inch diameter circle of one of the dough balls and place a potato ball in the centre of it.9. Gather the dough around the potato ball to encase it and pinch the dough ends together to seal them.10. Slightly flatten out the potato encased dough ball and dip it in flour. Very gently roll out a 7 inch circle with it.11.Heat a frying pan on medium heat and then gently place the rolled paratha on it for 1 minute.12. Flip the paratha with a spatula and brush this top side with some oil and allow underside to cook for 1 minute or until brown spots appear.13. Flip the paratha so that the oiled side is down and cook for 1 minute until brown spots appear.14.Brush some oil on the top side and flip the paratha and to cook the second side for one minute until brown spots appear.15. 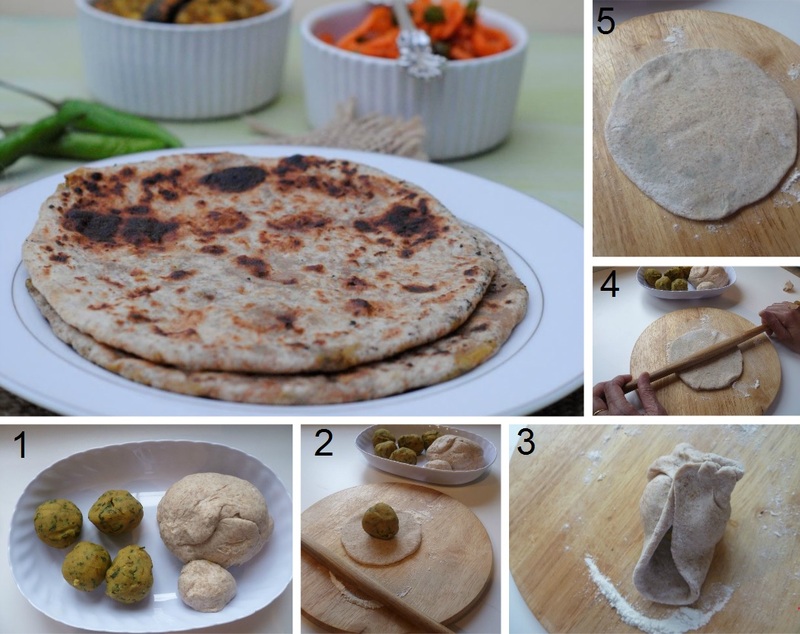 Transfer the paratha to a plate and repeat procedure for rest of dough. I live in an area where the water is very hard and it tastes awful. 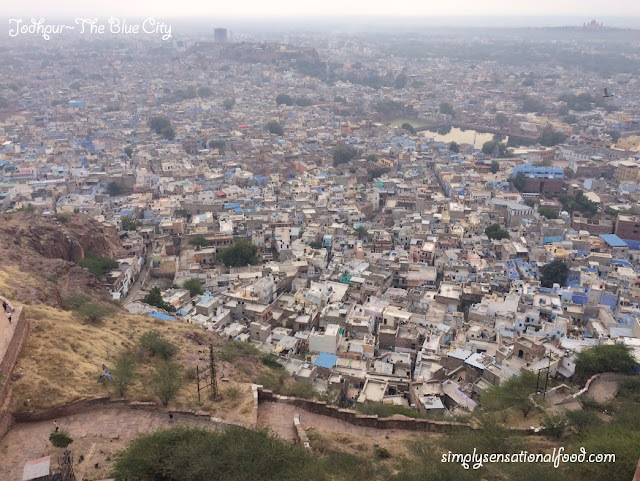 We are forced to buy bottled water and this is not only costly but it’s inconvenient to have to lug heavy water bottles from the supermarket each week. I use water filter jugs but still the water does not taste that great, so when I read about the Megahome water distiller from J D Harris, I jumped at the chance to try it out. Megahome water distiller is a domestic water distiller which filters out all impurities that we find in tap water such as like lead, mercury and asbestos plus contaminants like fertilizer. The distiller is easy to use, all you have to do is fill it up with water and press the on button, it switches off when the water is distilled. The distiller first boils the water, the steam released from the water is captured, which is cooled to convert it back to water. The cleaned water is passed through charcoal before its ready to drink. It takes around five to six hours for the distiller to produce four litres clean water. The newly filtered, distilled water is collected in a BPA-free polypropylene jug that you can keep in your fridge. There is also an option to purchase a separate glass jug. The unit is not compact but it’s not overly huge either. 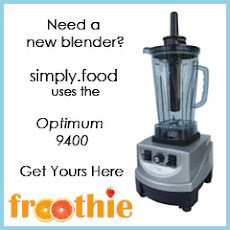 It can be easily plugged in and left on the kitchen top for daily use. On average it costs 9p a litre of water to distill which compared to bottled water is a lot cheaper. The unit is made of stainless steel with an option of black or white fittings, it comes with a power lead. Included with the unit is a 4 litre plastic or the option to purchase a glass jug at an additional cost and 250 g residue cleaner and 6 carbon filters. It retails at £ 124 with an extra £10.00 for the glass jug. The Water distiller is very easy to use and clean too, however you do need to plan and be organised as distilling the water takes up to six hours and you can’t rush the process. It is recommended that you distill the water overnight so that's its ready for use for breakfast. I have purchased some glass bottles and I fill them up with my lovely distilled water for drinking.The rest I leave in the glass jug for cooking with or for using it to make infused flavoured waters and cordial. My family have certainly noticed the difference in the taste and I don't think we will ever go back to drinking tap water again. 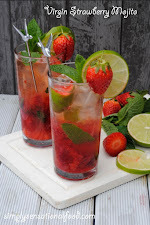 To encourage my family to drink more water I have started to infuse my distilled water with fruits such as berries, melons, oranges and mint. Not only does it give the water a refreshing kick, its delicious too and with the recent hot weather it keeps every one fully hydrated. Here is a very quick and delicious recipe for cucumber and lemon infused water that my family absolutely adore.It not only is very refreshing but it healthy too. Refreshing citrussy cucumber and lemon water. 1. In a jug add the distilled water and add to it the cucumber and lemon slices 2. Place the jug in the fridge to chill the water for 30 minutes and to allow the flavours from fruits to infuse into the water. Serve chilled. 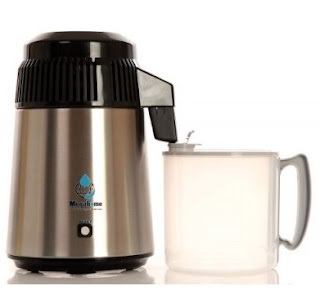 I was sent the Water distiller to review, all views and opinions expressed in this post are my own and unbiased. As always I love my readers to have a chance to try out products that I use. 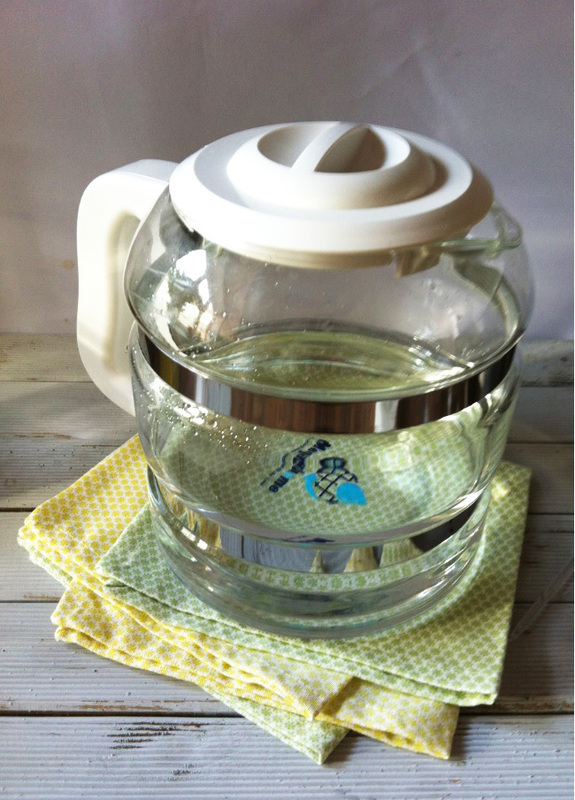 J D Harris have been very kind and they have agreed to send one simplyfood reader a Megahome Water Distiller to try. Tell me in the comments section below what flavours would you infuse your water with ? Please read the rules in the rafflecopter widget they form the terms and conditions of this giveaway. 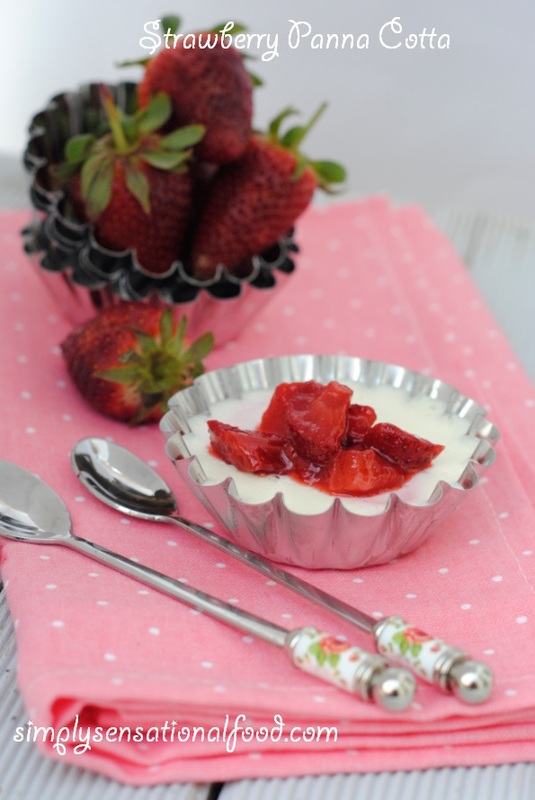 I love food and I am always looking for new types of cuisines to discover. 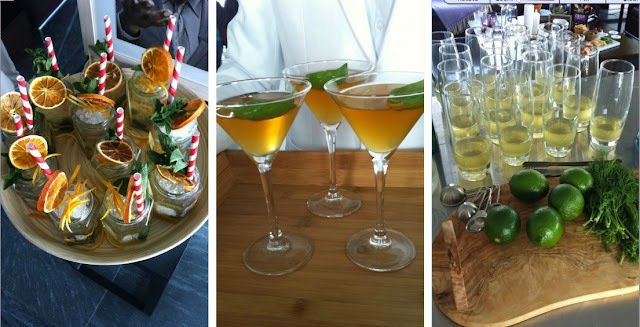 A while back I hosted a series of events called "Flavours of" where I cooked my way around the world experimenting with new and unusual ingredients and cooking techniques. Digging deep in to different cultures and cuisines for vegetarian recipes was challenging but fun. The virtual culinary journey was really educational and I had lots of fun in the process trying and sampling dishes which were unknown to me. 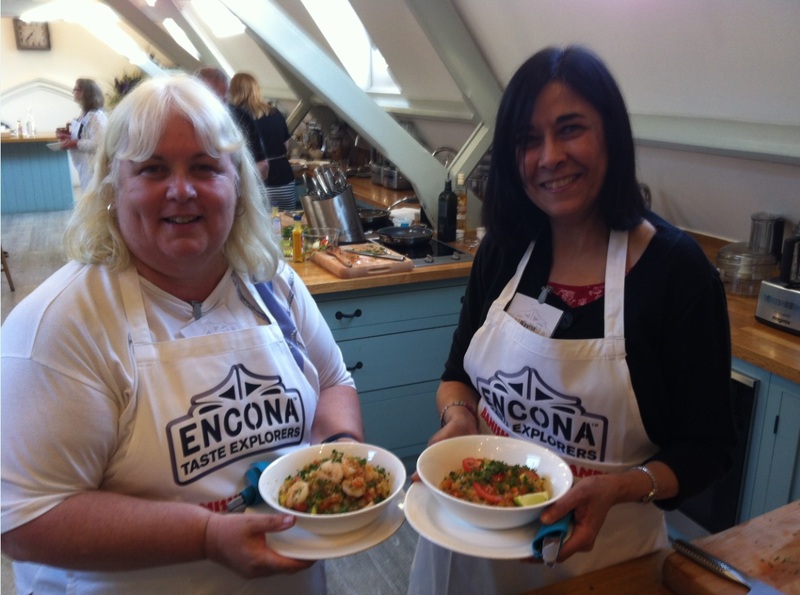 One country I missed out on was Peru, so when I was recently invited to go and cook some Peruvian cuisine with Julio Brujis from Panka Peruvian Food and Encona sauces at Cactus Kitchens.I jumped at the chance. Encona sauces are my firm favorite. I love the spicy sauces, as my palate always craves a hint of spice in all my dishes.This is primarily due to my Indian roots and heritage where chillies and spices are given paramount importance in the kitchen. 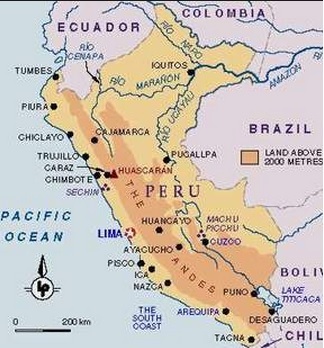 The new launch of Peruvian Amarillo chilli sauce really excited me. 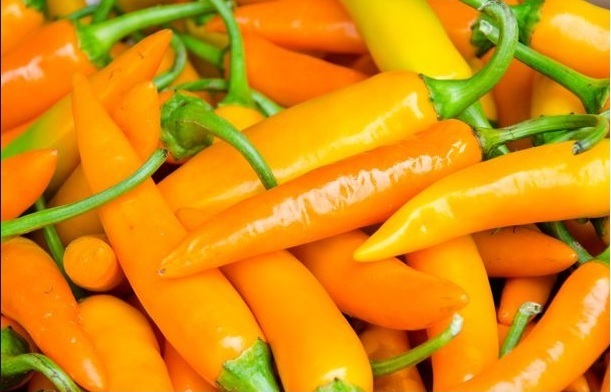 Amarillo chilli peppers are part of the capsicum family. They range from 6-7 inches when fully grown and change from green into a deep orange when ripe. They have a very unique fruity flavour with a slight spicy kick. 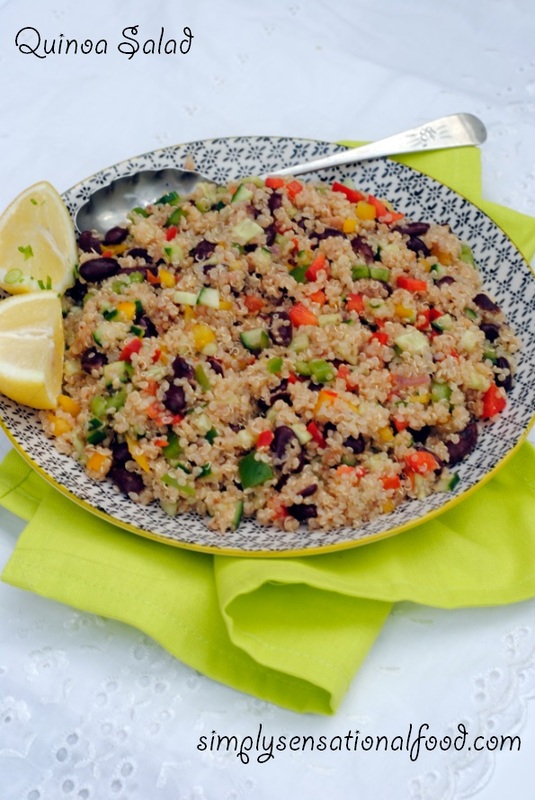 The chillies are delicious when added to salsas, sauces and added to vegetables and salads. They also work extremely well when roasted or dried and preserved. The evening at Cactus kitchens with our chef Julio was very enjoyable. 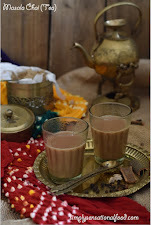 My fellow blogger friends cooked non vegetarian recipes where as I had my recipes were adapted to suit my vegetarian diet. The non vegetarians made Cebiche "Aji Amarillo" a salad with fish, Peruvian choclo corn, onions, garlic, ginger, limes, fresh coriander and the Encona Amarilli chilli sauce. The vegetarian version was the Cebiche of Baby mushrooms and Artichoke Hearts. This had lovely flavours of roasted peppers, cooked artichokes, Peruvian chocolo corn, garlic, ginger, limes, coriander,onions, and the Amarillo chilli sauce. 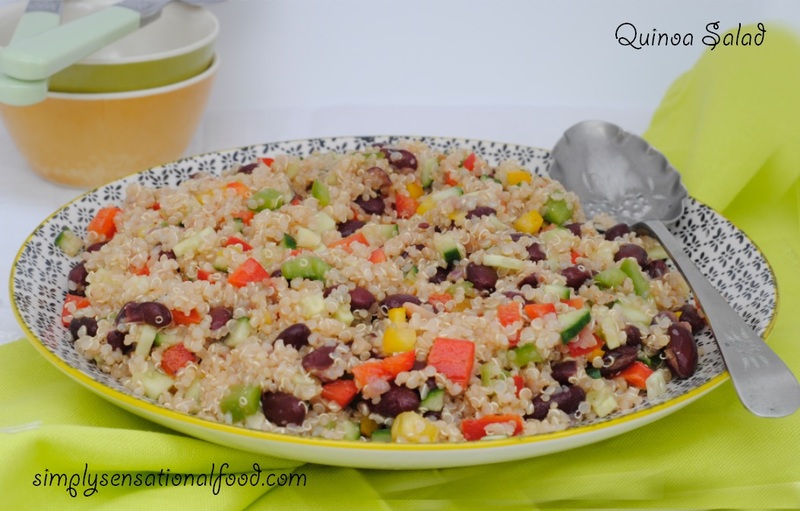 The salad was packed with a spicy, citrussy flavours that were simply delectable. The second recipe that we created was Seafood Quinotto for the non vegetarians and I created a a delicious and mouthwatering Vegetable Quinotto, this is a risotto but made with Quinoa instead of risotto rice.The Quinotto of courgettes, asparagus, tomatoes and peppers flavoured with garlic, onions, parsley and Amarillo chilli sauce was absolutely divine and full of flavour. I attended the event cookery class with my friend Heidi who blogs at Kitchen Talks. You can see us both here proudly posing with our masterpieces. I was invited by Encona to participate in the Peruvian masterclass, all views and opinions expressed in this post are of my personal experience and unbiased. 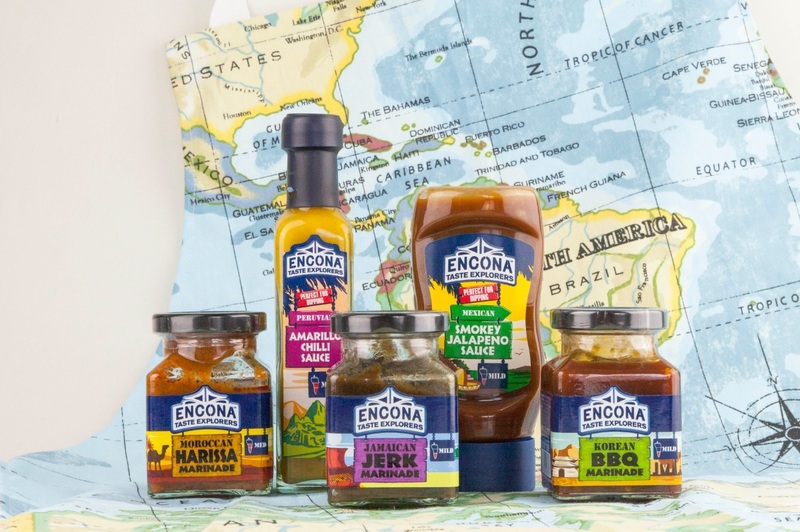 If you would like to win some Encona Sauces please give my Encona Giveaway post. I recently attended a Peruvian Cookery Master class at Cactus Kitchens hosted by Julio Brujis and Encona sauces to celebrate the launch of the new Encona Amarillo Chilli Sauce. You can read all about my fun master class here. I really love all the Encona Sauces and when ever I get the opportunity to try any new products I love to to be able to tell my readers about the product but also like to be able offer a giveaway for the product so one of my lucky readers can also taste and sample the product too. 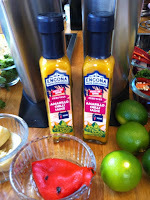 Encona have been very kind and they have given me some Encona sauces to give away to one lucky simplyfood winner. How To Enter: Simply complete the Rafflecopter widget below to verify your entries Entries can be via blog comment, Facebook, Twitter etc This competition is open to UK residents only .Please read the rules below . I really adore continental food, and different cuisines from around the world is something I love to discover and sample. One particular cuisine I really love is Greek Food. 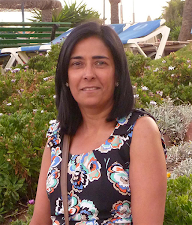 Whilst studying I had many Greek friends and when I visited them I relished eating eating Moussaka, Dolmades, Baklava, Tiropites, Tzatziki and Spanakopita. Being a vegetarian I find that there are many Greek dishes that I can enjoy. 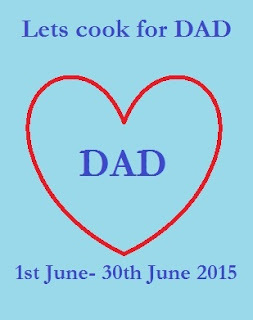 I am particularly partial to olives, pickled peppers and especially the rich and creamy Greek yoghurt. On our recent visit to Skiathos we enjoyed lovely Mediterranean vegetables and this tart I have made with oven roasted vegetables in phyllo pastry and feta has been inspired by my recent trip to Greece. 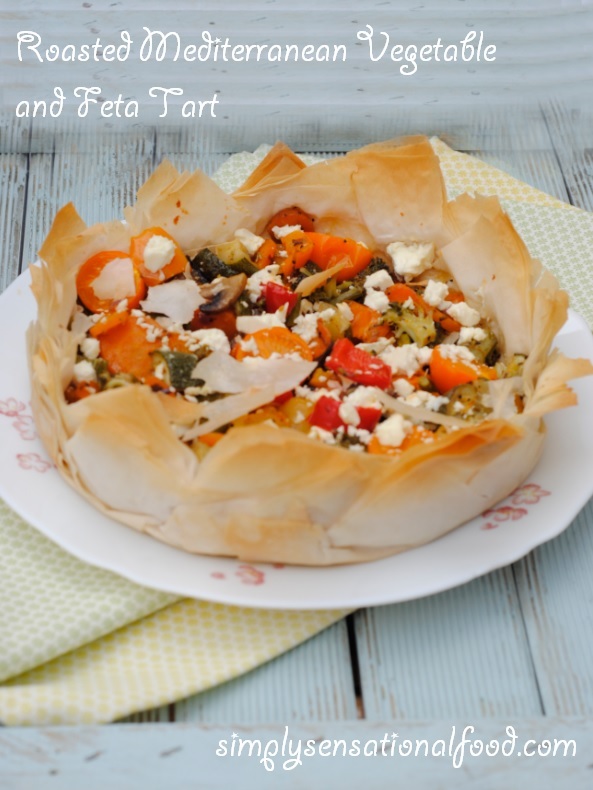 The light airy phyllo pastry, is the ideal component to the the delicious roasted vegetables and the slightly salty and crumbly feta on the top. 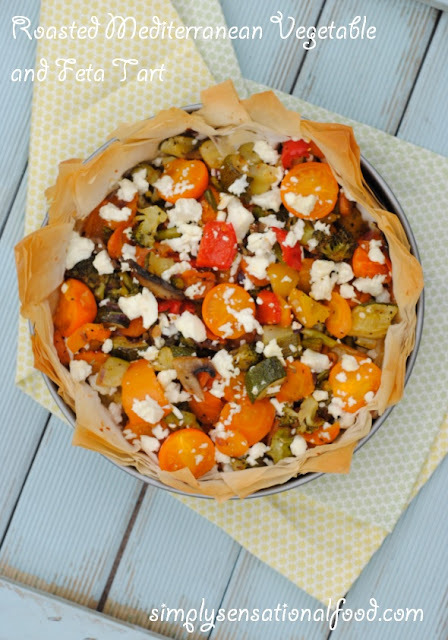 The simple ingredients go well together and makes the tart colourful and delicious. Delicious roasted vegetables in crispy phyllo pastry crumbled with feta cheese. 1. Preheat the oven to 180 degrees C2. Cut the cherry tomatoes in halves,3.Peel and chop the onions into 1 inch pieces.3. Chop the peppers into 1 inch pieces.4.Dice the courgette into 1//2 inch pieces5. Peel and slice the carrot thinly 6. Cut the broccoli into small florets 7. Slice the mushroom thinly.8. Cut the tips off the asparagus and discard. Cut the remaining into 1 inch pieces.9.Add all the vegetables on to a baking tray and drizzle the vegetables with two tablespoons of olive oil. Sprinkle with salt and pepper and oregano.10.Place the vegetable tray in the oven and cook the vegetables for 20 minutes.11. Cut the phyllo sheets into 4 equal squares.12. Take a round loose bottom flan dish and oil it.13.Separate the phyllo sheets and brush each one with oil. Line the flan tin with layers of phyllo pastry, overlapping each square so that the corner of each square stands proud about the rim in a diagonal shape. 14. Keep layering the flan tin in a circular motion until all the phyllo sheets are used up.15 Brush the inside layers of the phyllo lined flan tin with oil.16. Remove the roasted vegetables from the oven and toss them together.17. 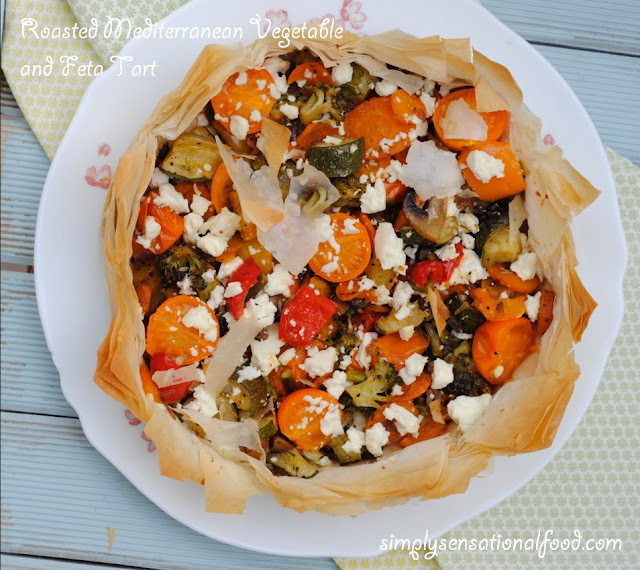 Spoon the roasted vegetables into the prepared flan tin and crumble some feta cheese over it.18 Place the tart in the preheated oven for 20 minutes until pastry is golden brown. 19. Remove from oven and allow it to cool slightly before removing from the tin gently.2.Serve warm. 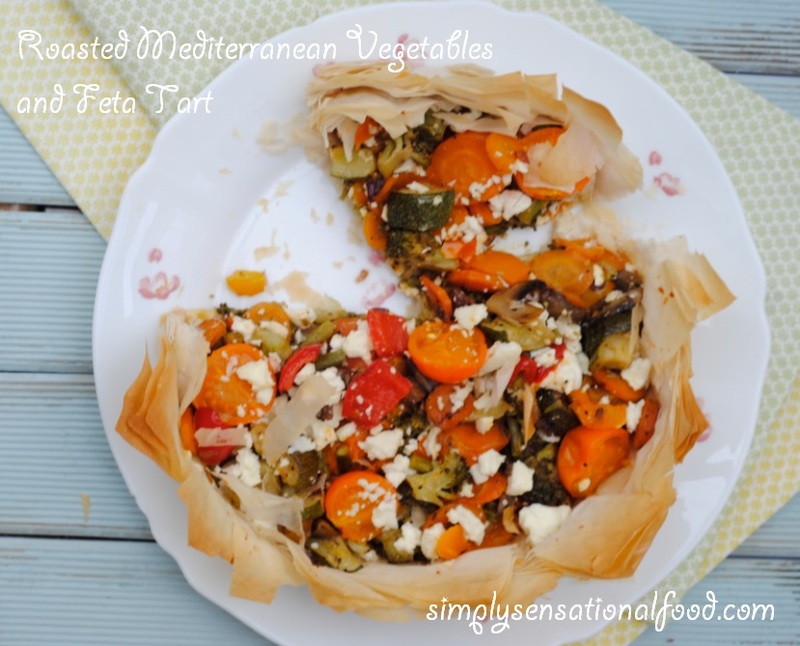 This post is in collaboration with Expedia who sent me a wonderful hamper filled with a selection of Greek ingredients to take part in the World on a plate Challenge. Ritz, the world’s number one savoury biscuit brand has just launched their baked crisps called the new Ritz Crisp & Thin. 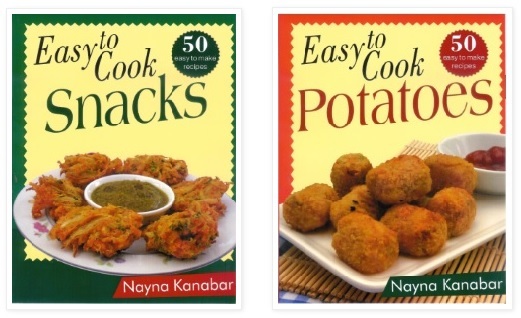 The oven-baked potato snack comes in four tasty flavours – Cream Cheese & Onion, Sea Salt & Vinegar, Sea Salt & Black Pepper, and Sweet Red Chilli. 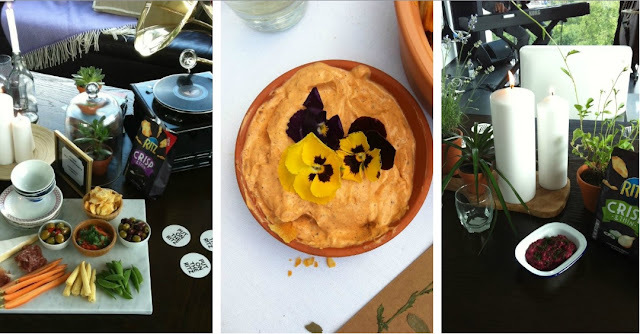 Since the crisps are baked they are healthier, they are perfect for serving with dips and cocktails for parties, barbecues and picnics. The crisps come in sharing bags and single serving bags that are ideal for on the go or lunch boxes too. 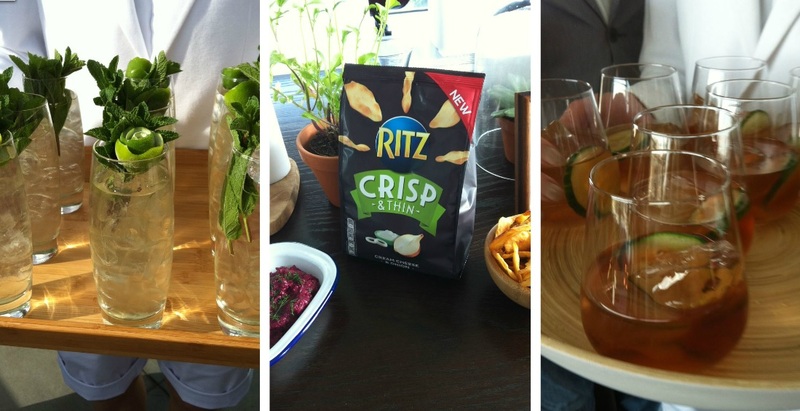 I recently attended the Ritz crisp and thin launch party. 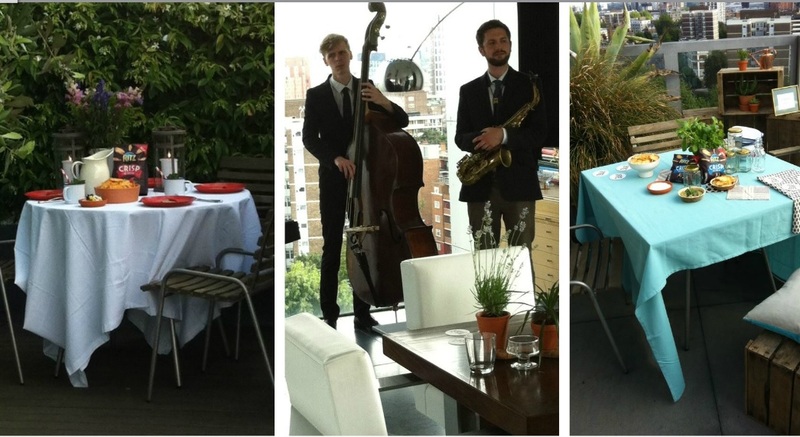 The party was hosted in an amazing penthouse overlooking London. As we mingled amongst friends, we had a band serenading us some live music to set the mood. Glorious summer weather and drinks on the open planned living room surrounded by stunning views from open balconies made the perfect setting for the party. The Sea Salt and Black Pepper flavor Ritz Crisp & Thins were served with a summer tomato salsa and paired with Ritz –Lovers Cup a cocktail made with Bacardi, Martini and Tio pepe stirred with Maraschilo liqueur, sugar syrup and strawberry infused balsamic vinegar and Prosecco. Ritz- Mates Mary made with Vodka and Bloody Mary Consommé was the perfect combination for the Cream Cheese and onion Ritz Crisp & Thins which were also served with Beetroot Ripple Dip. The sea salt and vinegar Ritz Crisp & Thins went beautifully with the Ritz- Pea & Dill GnT@No Big Dill Cocktail. The crisps were served with The Pea, Mint and Feta dip which was creamy and delicious and an absolute perfect accompaniment to the crisps. I really enjoyed the evening and will most certainly purchase the Ritz Crisp & Thins for my next party. The pairing of the dips and cocktails have given me lots of inspirations and I am going to see if I can come up with some mocktail alternatives to the cocktails to go with these lovely crisps. I was a guest of the Ritz Bakery and was I was given samples of the crisps to try. If you would like some tips and on how to Put on the Ritz do watch this video. 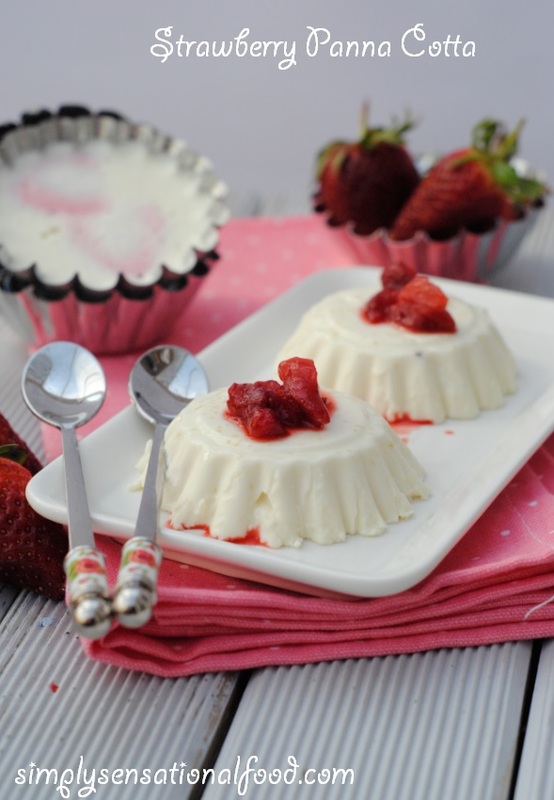 A creamy and delicious strawberry flavoured panna cotta dessert.